We are continuing to countdown to the 2014 HD Expo and our trip to Las Vegas. When we registered in January, May seemed a long way away. But we now realize that we have just a bit over two months to pull our booth together!! This will be our third year in attendance and every year brings new relationships and contacts as well as the opportunity to reconnect with many of you who have attended and/or exhibited in the past. As is our tradition, we are offering a fun giveaway to the first ten visitors to our booth #4659. 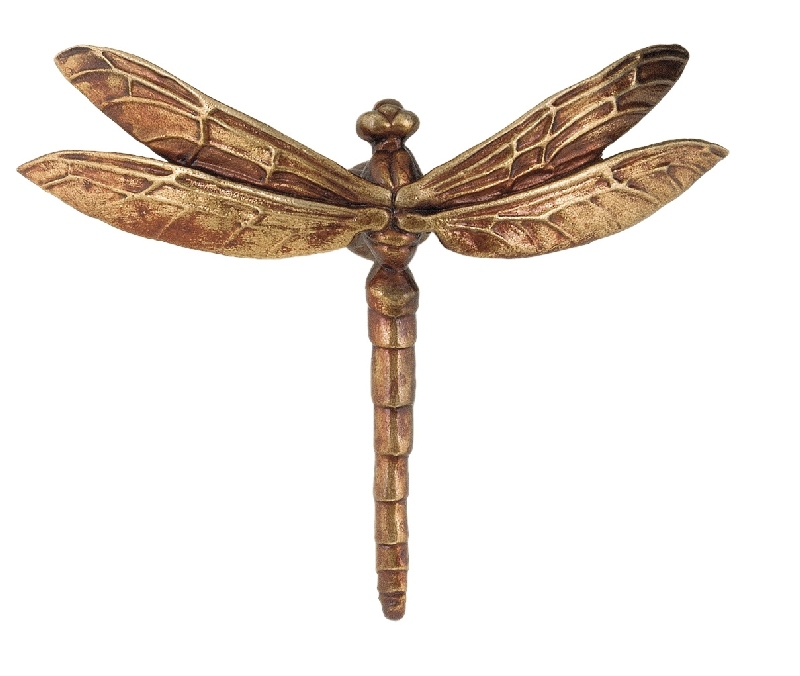 Each of those early visitors will receive one of our scarab beetle or dragonfly drawer pulls! These finely detailed pieces of drawer hardware will add beauty to any application you choose i.e. a desk drawer, a cabinet door, a small box or simply as an objet d’art to enjoy. Be sure to come by and say hello and view our collection of custom architectural hardware as well as some surprises we have in store. This entry was posted in Uncategorized and tagged architectural hardware, custom drawer pull, dragonfly drawer pull, HD Expo. Bookmark the permalink.